Get in formation! Beyoncé and Jay-Z have announced the dates for their On the Run II joint world tour. It’s gon’ slay. On the Run II kicks off in Cardiff on 6 June, before hitting 16 cities across the UK and Europe. A quick jet across the pond later, the two will be appearing on stage for a 21-date leg. The full dates can be found below. The hype for the tour began last week when Beyoncé’s Facebook, and Ticketmaster accidentally published news of the Philadelphia date – 30 July – at the same time. Both posts were promptly removed, but only after starting a buzz. 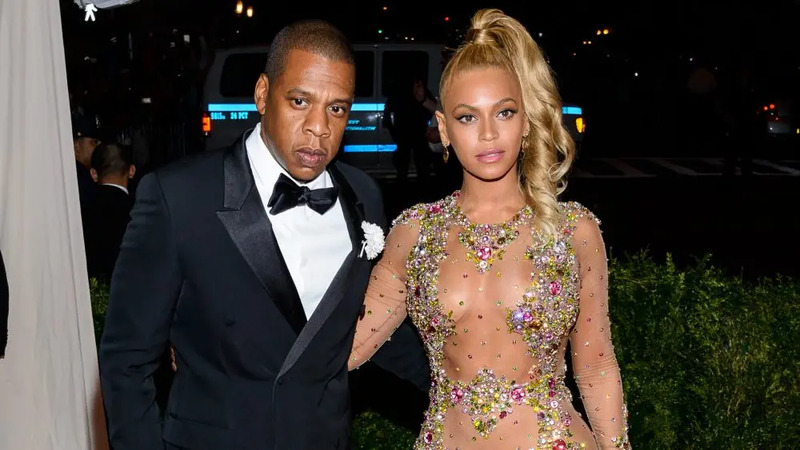 On the Run II is a sequel to the last time Beyoncé and Jay-Z toured together in 2014 to promote Magna Carta Holy Grail and Beyoncé’s eponymous album. The last time they appeared onstage together was in New Jersey on the final date of Beyoncé’s Lemonade tour in 2016. Last week DJ Khaled released a new single, Top Off, which features both the stars. Khaled also appeared with Beyoncé and Jay-Z in New Jersey. Live Nation Global Touring is presenting the tour in association with Beyoncé’s Parkwood Entertainment and Jay-Z’s Roc Nation. 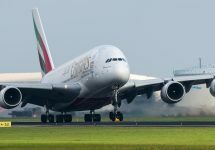 Tickets will go on general release on 19 March at LiveNation.com and “all usual outlets,” according to a press release. Citi cardholders will have the opportunity to purchase tickets in advance – because Citi is the official credit card of On the Run II. For performances going on sale on 19 March in the US and Europe, Citi cardholders may purchase tickets on 14 March at noon to 17 March at 5 pm. For concerts in the United Kingdom, Sweden and Poland, Citi cardholders may access tickets from 19 March at noon to 22 March at 5 pm, before the general on-sale on 23 March. And from 14 March at 9 am in North America and 10 am in the UK and Europe (local time), members of the Beyhive and Tidal subscribers will have a pre-sale opportunity for all dates. A show at the Welsh national stadium will kick off the start of the European leg of the tour. 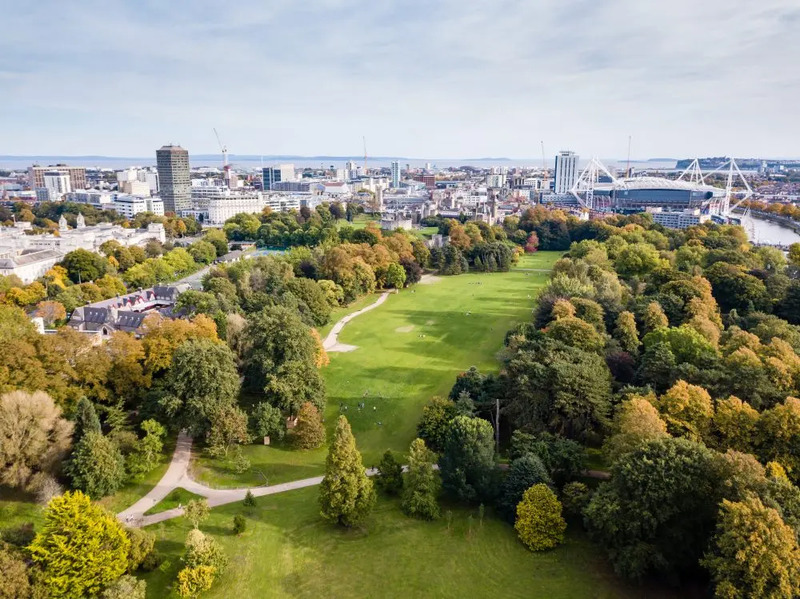 Cardiff has become a destination in its own right over the last few years, with excellent shopping, and easy access to other cool cities such as Bristol. Glasgow is Scotland’s music capital, so it seems fitting that this is where their Scottish show will take place. 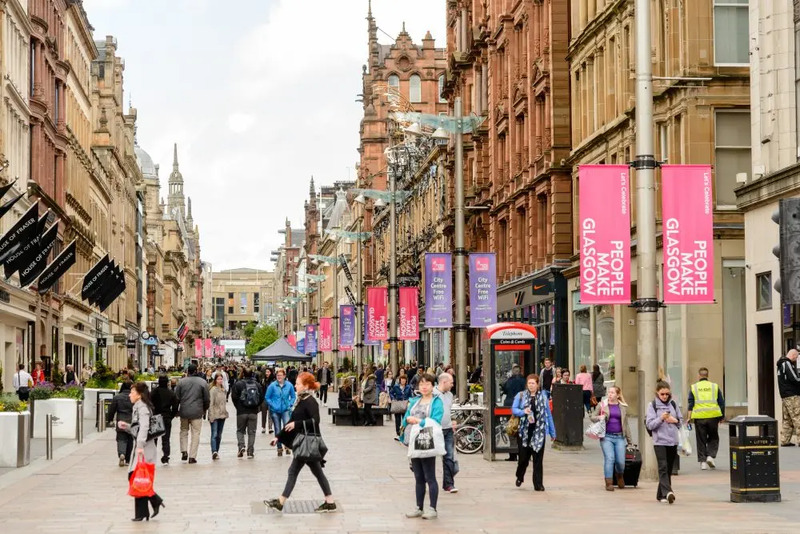 The nightlife is great, and you can wake up after a night of dancing by taking a wander through Kelvingrove Park, feed you mind at the Glasgow Science Centre, or take a tour of buildings by Charles Rennie Mackintosh, one of Glasgow’s most famous sons. Manchester City’s stadium is the next stop, and a fine choice it is. 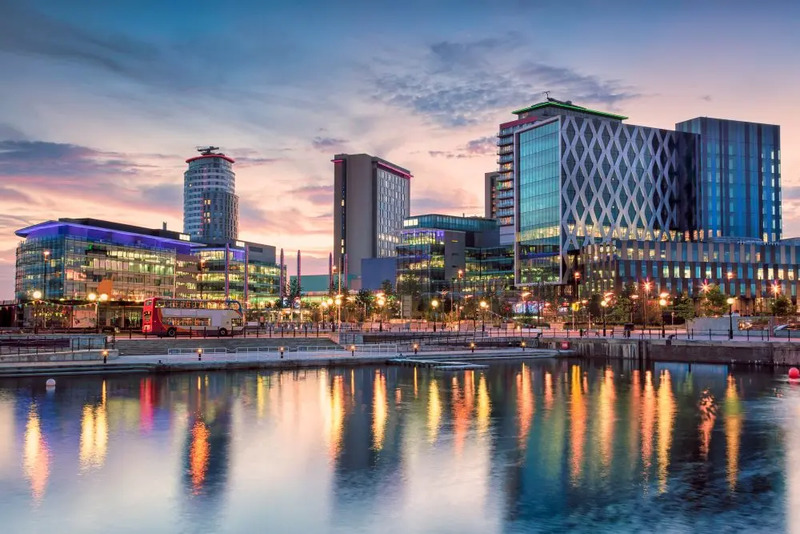 Manchester is home to music and new media, as well as a thriving craft brewing scene. Head down to the Quays for shopping and dining, or investigate the city’s sporting history with a visit to the National Football Museum. You can even indulge in some winter sports at the Chill Factore, a huge indoor ski and snowboard centre! Of course, it wouldn’t be a tour without visiting London. 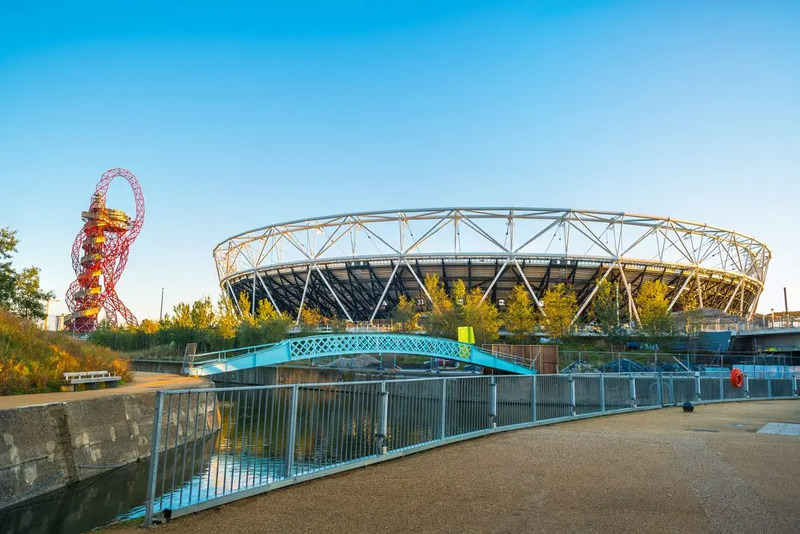 The superstars are bound to be met with a glorious reaction when they take to the stage at the London Stadium, a legacy of the wildly successful 2012 London Olympics. Live like a rock star in one of the hundreds of boutique hotels, or indulge your hipster side in Camden or Shoreditch. Hitting continental Europe, and the first stop is Amsterdam. This city of canals and culture is also famous for its seedier side, so it’s up to you how you spend your time there. 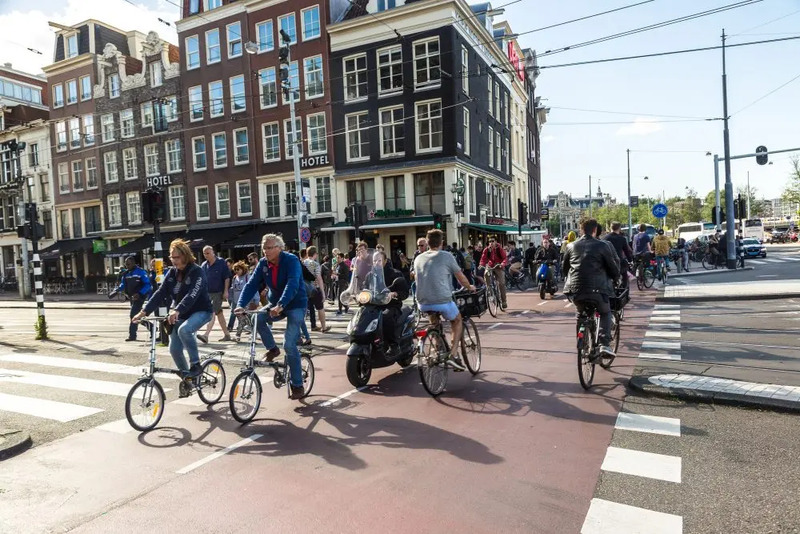 We’d recommend hiring a bicycle and seeing the city from a local perspective, before investigating some of the amazing bars and clubs. 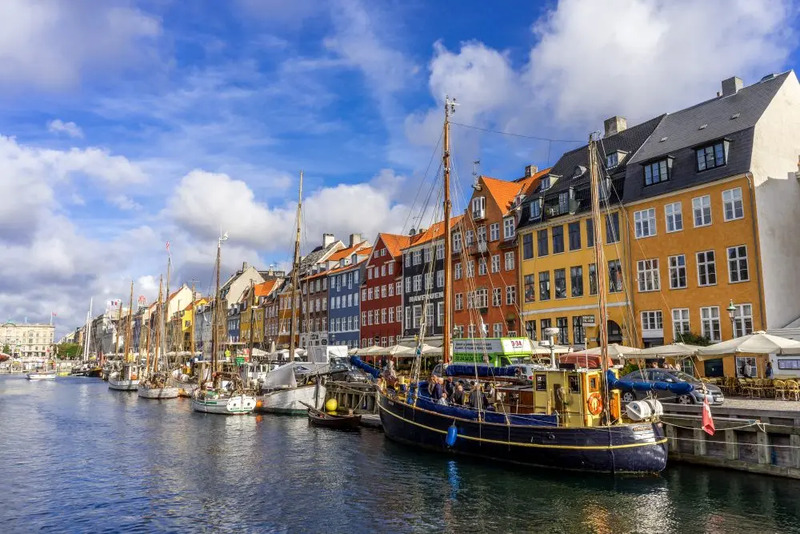 A handsome place which is often voted one of Europe’s best cities for quality of life, Copenhagen has been much in the news for selling the concept of hygge, a feeling of coziness, familiarity and warmth. You’ll feel this as well with the wide variety of beautifully designed contemporary restaurants, or by wandering along Stroget, a street which, in the early evening, is home to a wide variety of street performers – so you’ll get some entertainment for free as well! 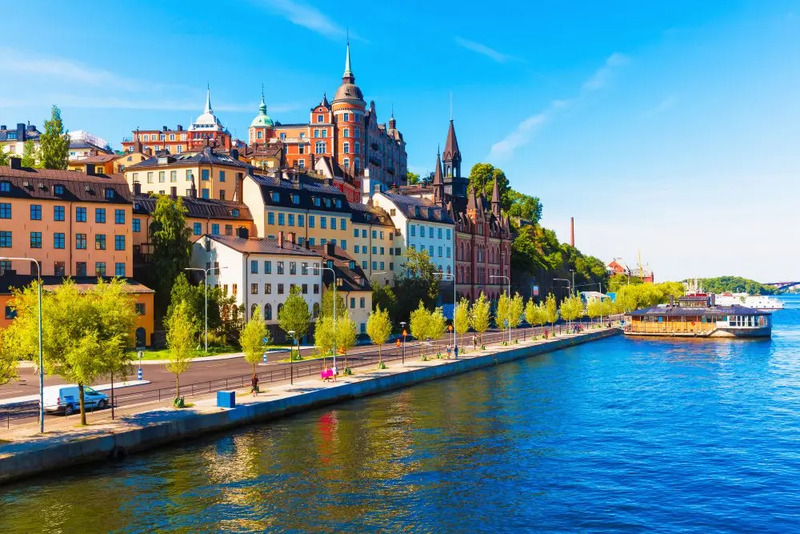 The Swedish capital stands on fourteen islands, and was founded as a city in 1252. One of its most notable aspects is the wild and wonderful decorations of its Metro stations. In fact, some people visit simply to tour the underground network! We’re assuming that Beyoncé and Jay-Z will not be arriving by Metro, but they’ll be missing out. Other than that, take some time to explore this grand city, famous for its museums, culture and for being the seat of the Nobel Prize. Usually known for its electronic music scene, Berlin is a buzz of energy and life. Multicultural and cool, but also full of laid-back cafes and coffee bars, each area has its own unique charm. 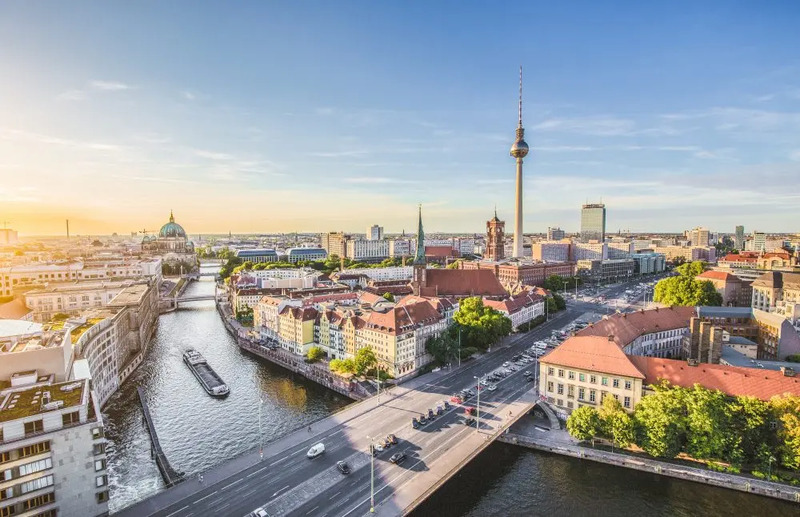 There’s not one Berlin, but many, and it’s an adventure discovering them all. 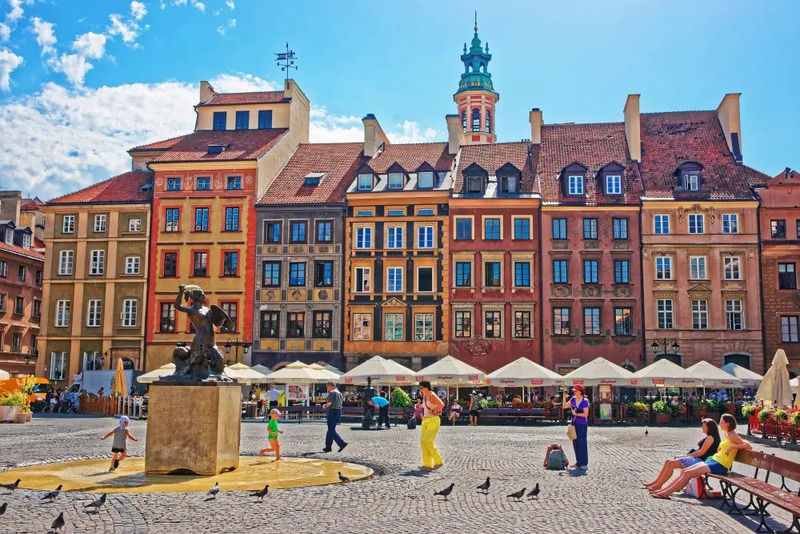 The Polish part of the beloved couple’s tour will take place in a National Stadium in Warsaw – usually a home to the country’s national football team. With more than 58,000 seats, there is a great chance even later fans can get their tickets. Being just over the river from the historical Old Town centre listed under as a UNESCO world heritage site, the walk to and from the venue will only underline the experience. 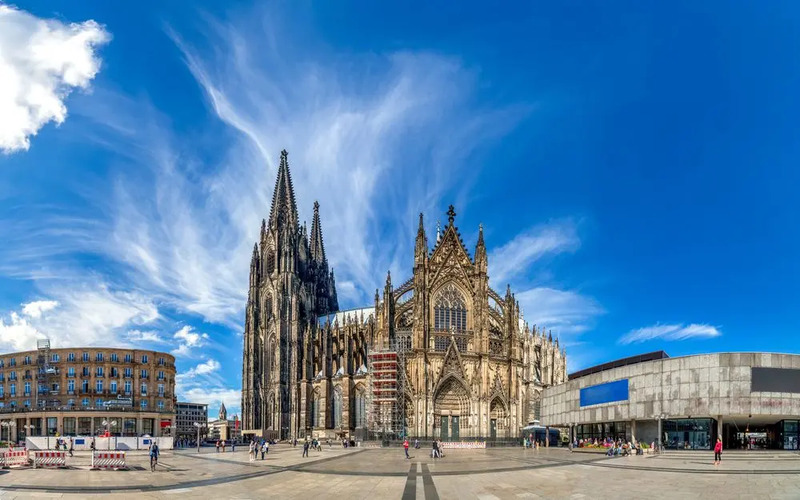 Germany’s fourth most populated city will welcome the artists at the very beginning of summer break, and as we all know, summer in Cologne ist special. While over a quarter of the city lies in the green zones, there will be enough time before the show to prepare with the option of swimming, sipping cocktails, or simply watching the panorama over the Rhine. 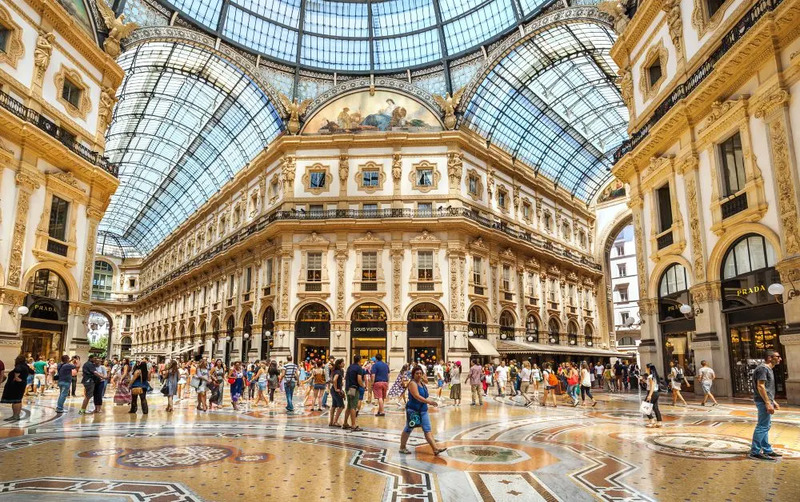 Milan is the world’s capital of fashion, and that makes it the perfect spot for a Beyoncé and Jay-Z show – they are the world’s most fashionable couple, no? So shop til you drop, but make sure you have enough energy to dance into the night. And sure, if you have a bit of spare time, make sure to catch the Gothic Duomo di Milano cathedral and the Santa Maria delle Grazie convent, which is the home of Leonardo da Vinci’s mural, The Last Supper. Beautiful, ancient, romantic Rome in early July. There are enough reasons to visit without the added bonus of a concert. 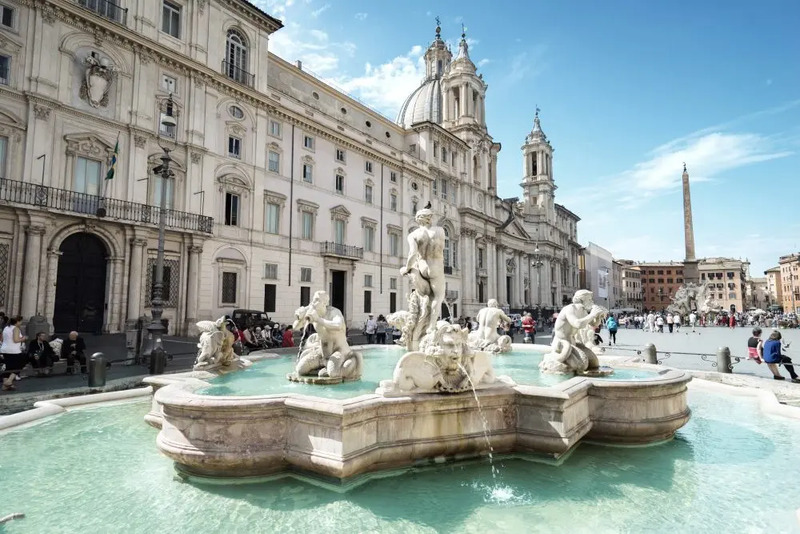 Wonderful food, iconic architecture, and every stereotype of Italian life played out in front of you; the buzzing scooters, the pavement cafes… It really does feel like walking onto a film set. You’ll love it. More Olympic legacy being used here, as the site of the ‘92 games becomes the scene of a magnificent musical spectacle. Use your days to relax on the beach or cycle around the city, before lounging about in the warm, light evenings with some local wine and tapas. 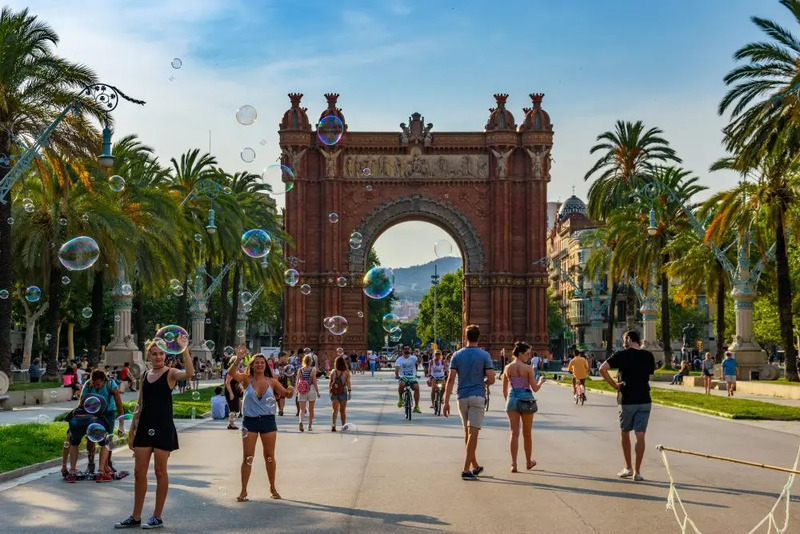 Discover the quirky works of Antoni Gaudi, or hit some of the lesser-known areas of town for local music, colour and flavour. 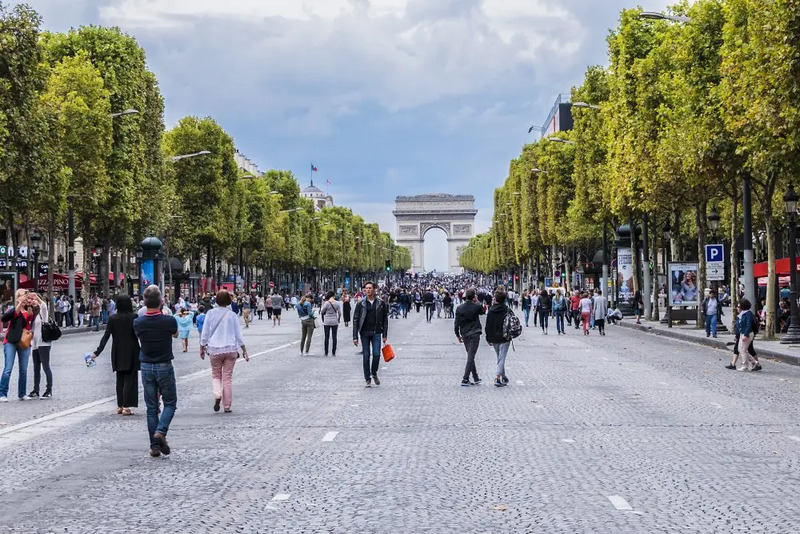 Home to some of the most exclusive designer brands in the world and a shopper’s paradise, Paris is opulent, high class and sophisticated. But it’s also home to different areas offering food and music from Turkey, North Africa, the Middle East and many other areas. Despite this, you still know exactly where you are, as every view seems familiar from countless books and pictures. It’s a world city that still manages to be totally, utterly and shamelessly French. 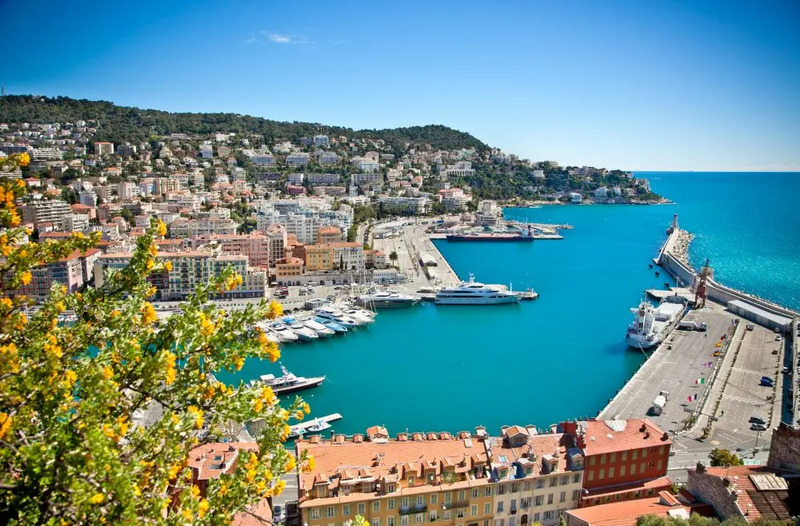 Finishing, appropriately enough, on the French Riviera, Nice boasts a waterfront promenade called the Promenade des Anglais, funded by the rich English upper classes who spent their winters there. You too can feel like a superstar by taking the air of an evening, watching the beautiful people drift past, or by spending the day on the beach before going for a cocktail. Luxury living indeed.